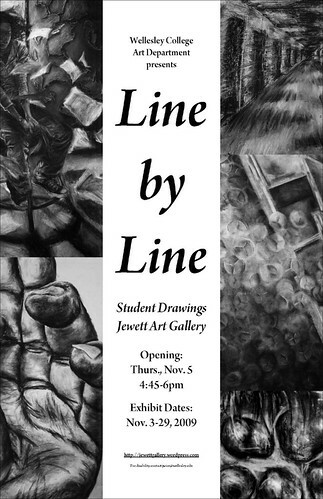 The Jewett Art Gallery is pleased to present the first student drawing exhibition at Wellesley College. Students from all classes were invited to submit drawings for this exhibition. 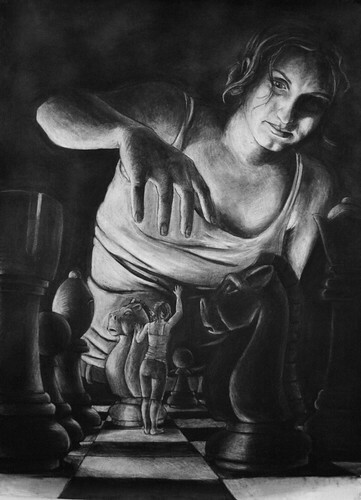 The exhibition represents a wide range of subjects as well as traditional and contemporary approaches to drawing. I am so happy to find you here. Thanks for your wonderful event.